We are plant tissue culture laboratory specialized in micropropagation of aquatic plants; production of in vitro plants. We produce also fruit plants. Great impact on our development had prof. SGGW dr hab. Wojciech Burza. We thank him for dedicated time and help. Production of our plants take place in specialized, controlled conditions. Plants grow in optimal lighting, temperature and moisture. Plants are propagated in laminar flow cabinets. It guarantee sterile environment. Selection and preparation of mother plants guarantee best material free of diseases. For propagation only the most healthy and the most vigorous plants are chosen. Thanks this we are sure in further steps plant material will be the highest quality. After selection plants are disinfected. Each species has different resistance to disinfectants so process has to be executed in different way for every species. Next, plants free of pathogens are placed in agar gel. Gel is growth medium consisted of micro- and macronutrients, plant growth regulators, vitamins and gelling agent. Carefully prepared medium with plant growth regulators ensure fast production of adventitious buds which are rooted on different medium. In vitro micropropagation guarantee efficient multiplication of genetically identical plants in very short time. 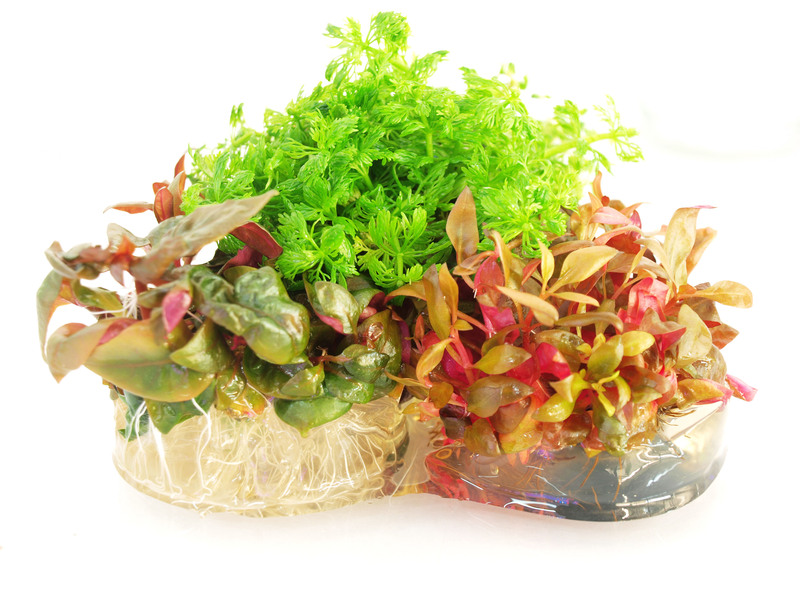 Once disinfected plants can be propagated for many months without loss of quality. After 3-4 weeks from small plant fragments (explants) we obtain magnificent, free of any pathogens and microorganisms plants.